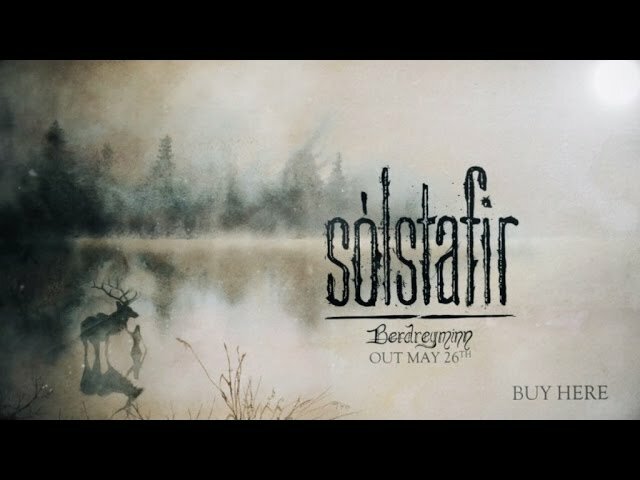 May 2016: Ótta in its entirety - complete with strings and piano - followed by a selection of fan favourites from Solstafir's history. Tickets on sale from 9 a.m local time on Friday. Please share the news.